Gareth Cleland, Head of IT, RMJM said: “We have offices in multiple locations, from the UK and Russia to Singapore and Shanghai. When we looked at unifying our worldwide services and creating a global domain to service the group of companies, we needed somewhere safe and secure to host these servers”. RMJM took the decision to move their services to the colocation facilities in Pulsant’s Newbridge datacentre based less than ten miles away from the architectural firm’s Edinburgh office. The company took rack space at the state-of-the-art Pulsant facility, and eight years later RMJM still recognises the many benefits offered by the carefully controlled secure environment that optimises server performance, minimises running costs and helps the company to monitor its systems more effectively. “The aim was to centralise elements of the network such as the financial project management system and time sheets and we wanted a solution that would be within close geographical distance from one of our main UK offices based in Edinburgh. We had two options, either to put them into one of the local offices and invest in that infrastructure to make it robust enough, or move it into a hosted environment that already had those services in place”. Cleland explained: “We now have the security and the peace of mind of a managed environment that has fire and power protection and is manned 24/7 by knowledgeable support staff. This is in stark contrast to the in-house option which would have involved making a significant capital investment in our office located right next to a river, which is not best practice”. Pulsant’s Newbridge facility is a Tier 3 datacentre that features 210 racks, multi-level security and ultra-fast connectivity. “Newbridge was the ideal solution for RMJM due to its proximity to the company’s offices, the security it offers and the flexibility that it delivers to their operations”, said Chris Shields, Regional Sales Director, Pulsant. 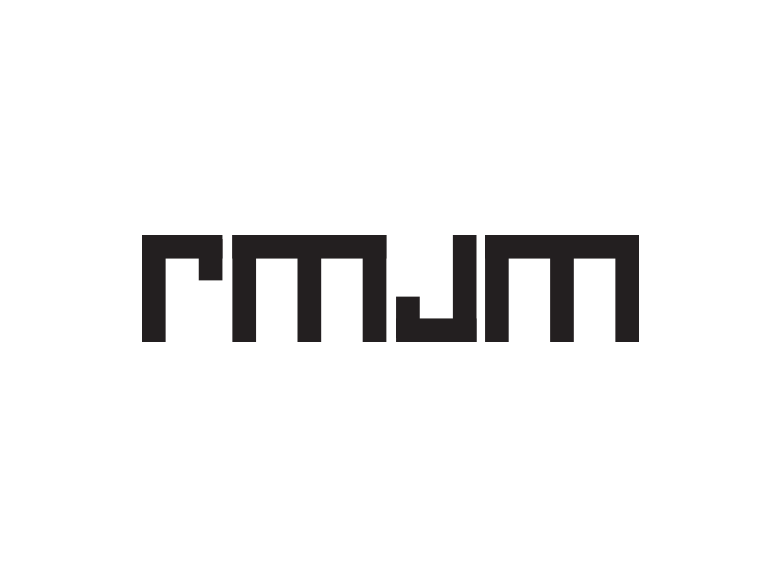 “Ensuring that RMJM is getting the best technical solution that meets the needs of the organisation, as well as drives and delivers real business outcomes, is something that we work closely with the customer to achieve”. “The Newbridge colocation facility has given us far greater flexibility and in the event that we need to downsize or the dynamics of the office change, we can move the office without any disruption to services for the rest of the organisation. It has worked really well for us and has definitely benefited the company as we have undergone a number of office moves and changes in the last several years”. In addition to colocation services, Pulsant has since provided RMJM with an ultra-fast connectivity service and voice over IP service as part of its high quality communications platform for the company’s two main offices in Scotland.